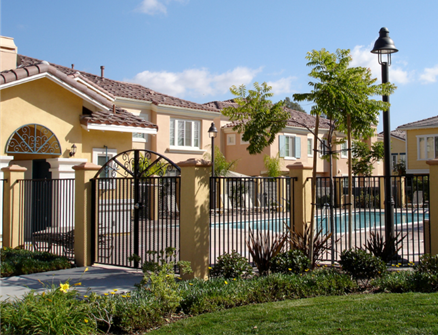 As a REALTOR®, you know that when buyers purchase a condo or townhome, or even a single-family home in a planned development community, they are agreeing to join that community’s homeowners’ association (HOA), and become subject to all the rules and regulations contained within the community’s Covenants, Conditions and Restrictions (CC&Rs). You need to know your HOA rules - These rules may range from what kind of front door you may have to whether you can put a spa in your yard to the size of your pet or your vegetable garden - and to fluctuate from these rules, you may need to get a variance granted by the HOA or be prepared to pay a fine, or worse. In some cases, the HOA can foreclose on your property for non-payment of dues or fines. Your real estate agent or escrow company will secure a copy of the HOA’s CC&Rs so you can review them before you buy. A copy of the minutes from the last HOA meeting can even be requested so you can see what motions are being considered and what kind of past and present conflicts the board is working to resolve.